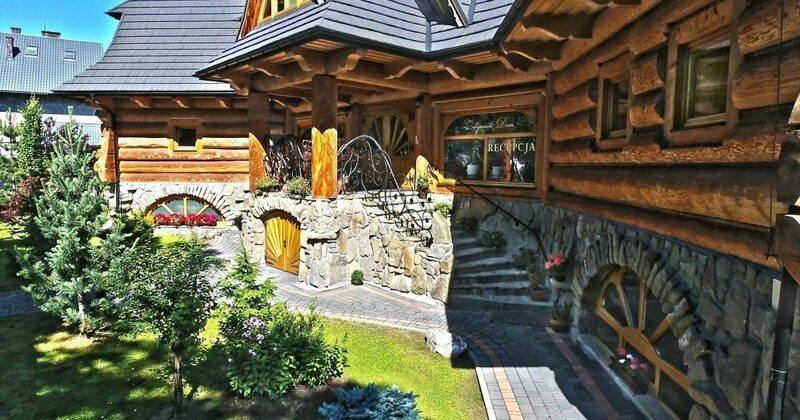 Our rooms combine the style of Zakopane with taste and comfort. Our guests may use rooms of various sizes. All rooms are furnished with stylish, wooden, handmade furniture produced by the local carpenters, to let you feel the atmosphere and the character of the charming location of Zakopane. Bathrooms with a shower, free TV and Internet access is the idea to incorporate modernity into the tradition of Podhale.